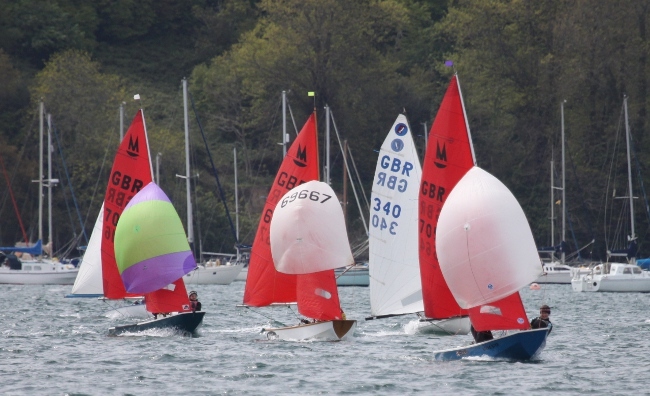 The Sailing Committee puts together a sailing programme for the year and oversees the race managagement and organisation. 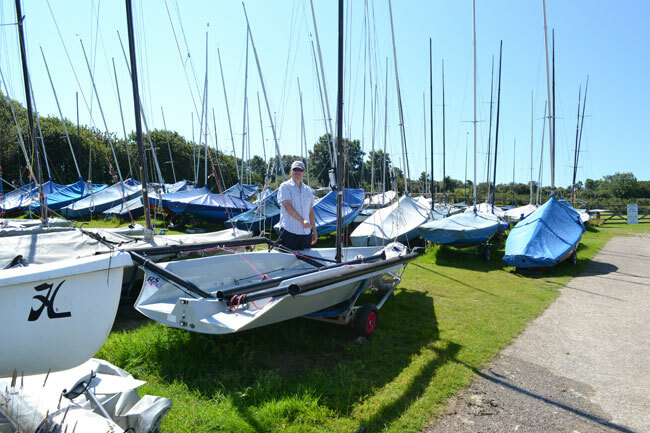 All members of the club with a dinghy in the dinghy park, or who regularly crew in club racing, are expected to help run club racing at least three times per year. 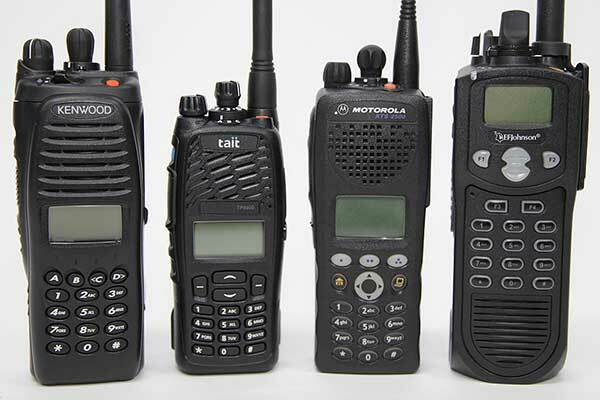 The Club generally uses channel M2 for communication during club racing & training. Other channels may be used during larger open meetings and championships. 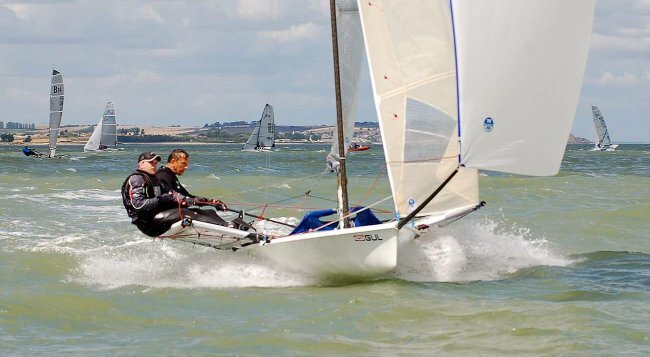 Blaze, Enterprise, Europe, GP 14, Lark, Supernova and Wayfarer, are all dinghy classes sailed within the Medium Handicap Fleet at RSC. Primarily Optimists & Mirrors make up the Slow Handicap Class. 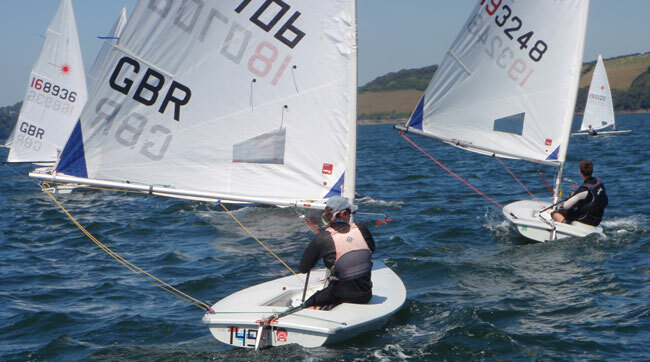 The fast handicap fleet covers all dinghies outside of asymmetrics and multi hulls with a handicap (PY) lower than 1039. 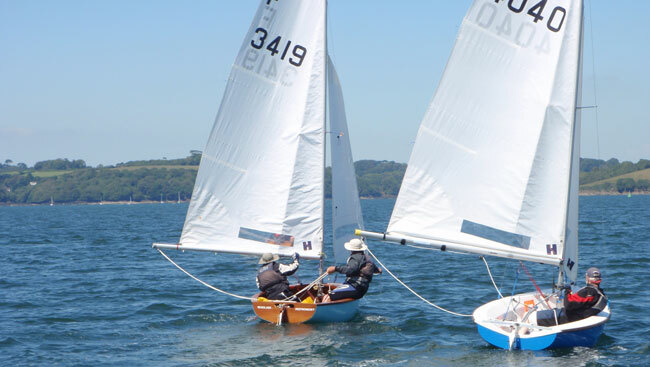 This classic two man boat designed in 1948 by Uffa Fox, is another popular and competitive fleet at the club. 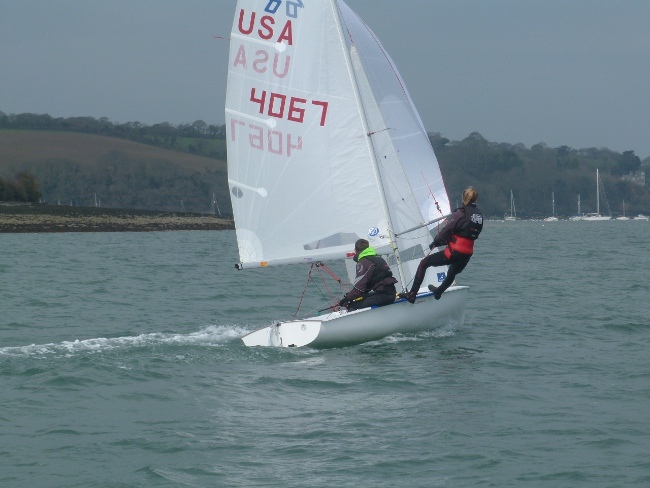 A popular single-handed class, sailed by all ages at the club. All three rig sizes are represented at the club. Instructions: R3 is a 5.3m Humber Assault with orange tubes and a 60HP Suzuki engine. 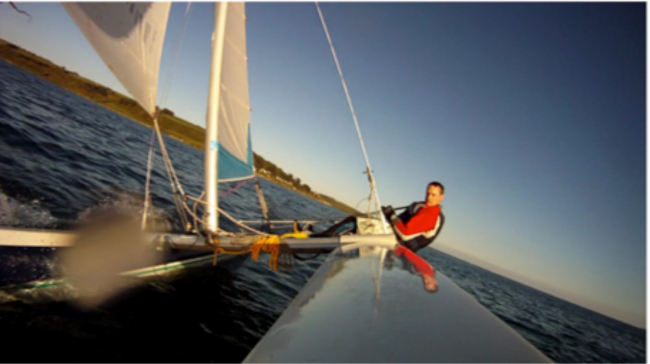 This exciting catamaran is a great boat for anyone looking to race at the club or explore the beautiful area. 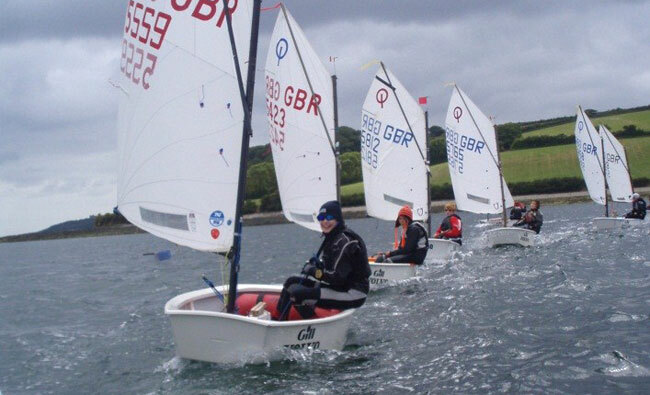 RSC has RYA status and we are very keen to introduce your children to the joys of sailing. 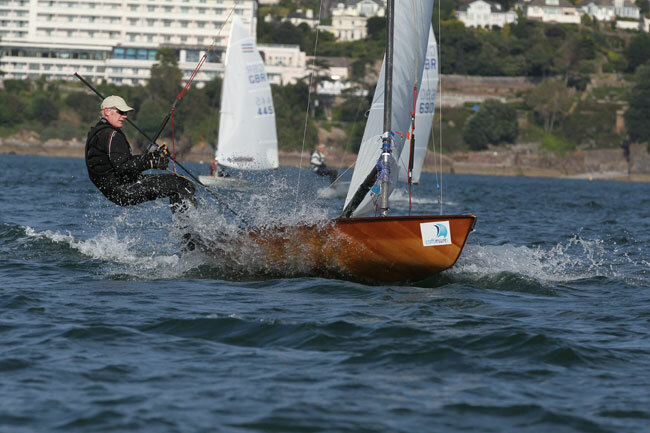 Past club and event results, from 2018 onwards. Past club and event results, from 2017 and earlier.